All cars that have a timing belt must have the timing belt replaced as per vehicle’s maintenance schedule recommends. 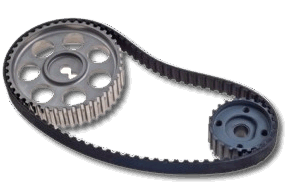 The timing belt connects the lower half of the engine with the upper half so that the camshaft(s) inside turn with the crankshaft in perfect sync. If the belt is not replaced, there is a risk of it breaking and this can cause catastrophic engine damage to your vehicle. When in doubt, just contact Guy’s Automotive with your vehicle’s year, make, model, engine size and current mileage and we can check your maintenance schedule for you. In some cases, it may be necessary to have the vehicle’s timing belt at our shop for our mechanics to verify it’s condition. When replacing the timing belt, there are other things that need to be considered. 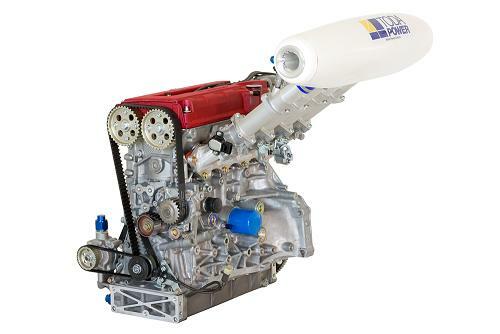 It is usually recommended to replace parts like front engine seals, water pump and sometimes tensioners and pulleys. In some cases these parts just need to be inspected during the timing belt replacement process to ensure the care is fixed right and you won’t have to replace these parts in the near future. The way that Guy’s Automotive replaces your timing belt can save you money in the long run by not having to pay for labor over and over for the same area of your engine. Our customers appreciate our mechanic’s meticulousness to keep their vehicles maintained properly and avoid senseless repairs. If your timing belt has broken, you may have internal engine damage. Guy’s Automotive can check for internal engine damage and even repair any types of damage caused by the timing belt failure. Call Guy’s Automotive and make an appointment for any types of timing belt repairs needed. At Guy’s Automotive, we have the tools experience, and equipment to handle your timing belt checkout, repairs or replacement.